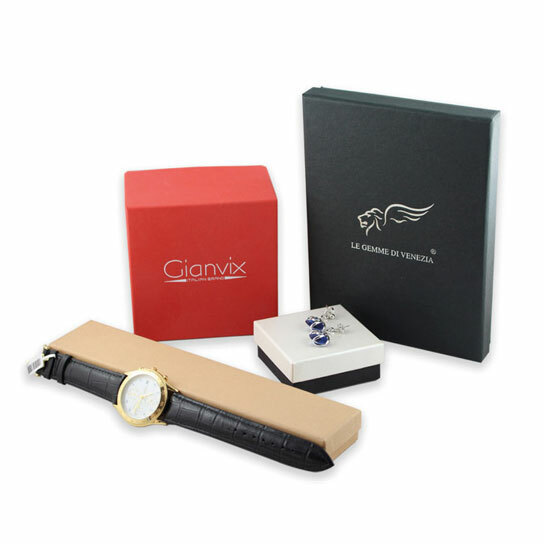 Boxes which can be personalised to suit your every need! Over 1000 different formats & 20 models, with your own logo on. Looking for flat pack jewelry boxes? Looking to enhance your favor? You find a wide selection of elegant gift boxes at ISMA! Loads of different shapes & sizes - and our latest addition.... 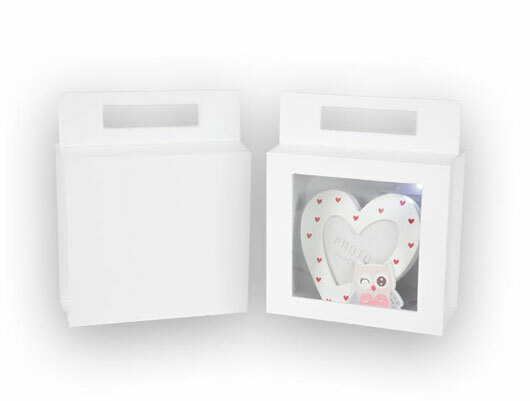 The light up box using LED lights to make your gift even more special!